Today I am once again (lol) sharing where everything is from on Instagram! I try to do one of these every two weeks. Especially for those of you who don't use Like to Know it. As always I try to answer all of the questions I get on Instagram but I think it is pretty much impossible! So I hope this helps. And if I missed your question I really am sorry! And I always appreciate all of the questions and comments that I get. Today is a big day for us! We are FINALLY getting our couches!!! I ordered them before we moved in and it has taken forever. I ordered them from Pottery Barn and I must say I am really disappointed in the customer service. I was told they would be here on September 11th it is now October 8th and we are just getting them. Anyway, I am just so excited to finally have a couch. Now lets hope we like them after waiting this long. I think once we get them I will feel like my house is coming together a little more and it will feel a little more like home! 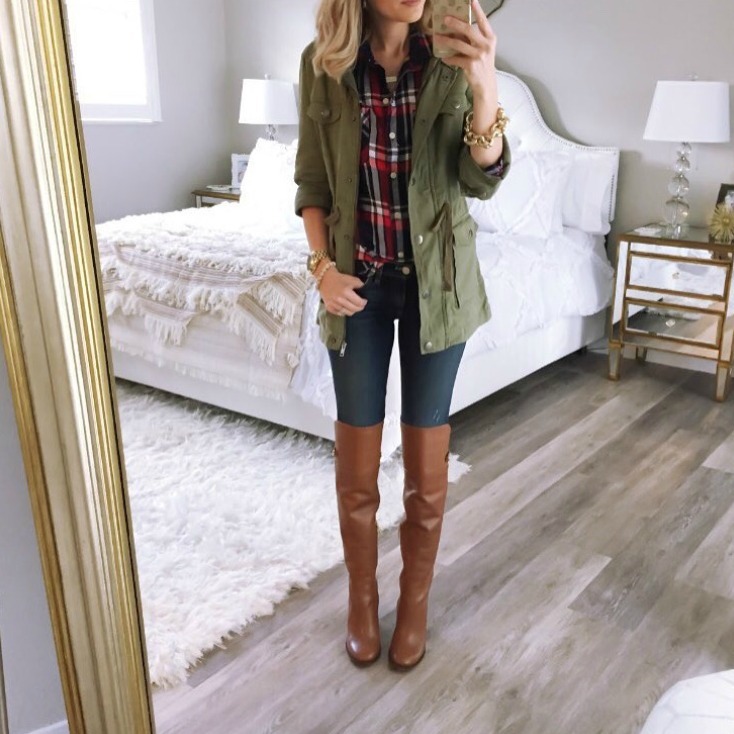 Fantastic outfits, so much inspo for Fall! Love your IG roundups, they are great! love all these looks and your room! Yay for getting your new couches!! 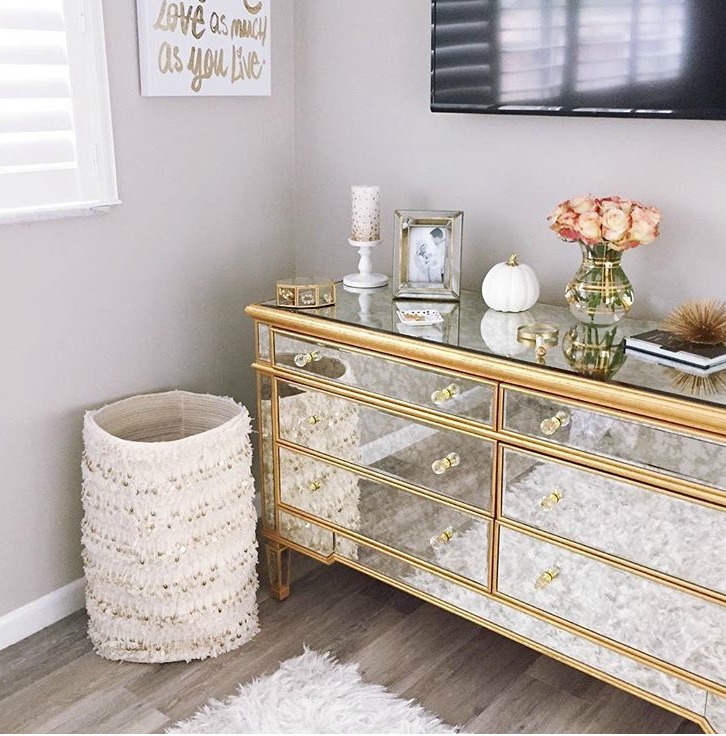 Love all of these look and especially your dresser/decor. LOVE! 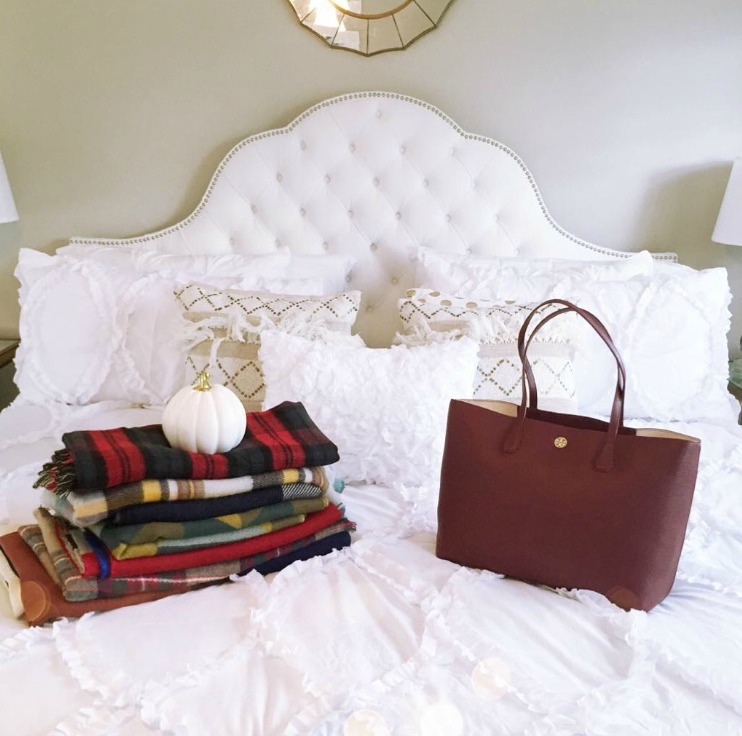 You have the best style for Fall! I am so jealous of your closet! love your insta. great roundup. can't wait to see the couches! i LOVE your style! I was just wondering what sizes do you normally get with these sweaters? I know they are supposed to be oversized and just wanted to know if they were made that way or you ordered a size up? Like someone else said - the sweaters look so different on you compared to the online model (wayyyy better on you lol). So I was just curious! Thanks for the posts that tell us where you get everything! Super informative! Was about to ask the same question - What size in these sweaters? First of all, always love your outfits! Second, I had the same problem with Pottery Barn couches! I ordered a couch in their Labor Day sale and we won't be getting it until mid-October. That said, it will be so nice once they're here! 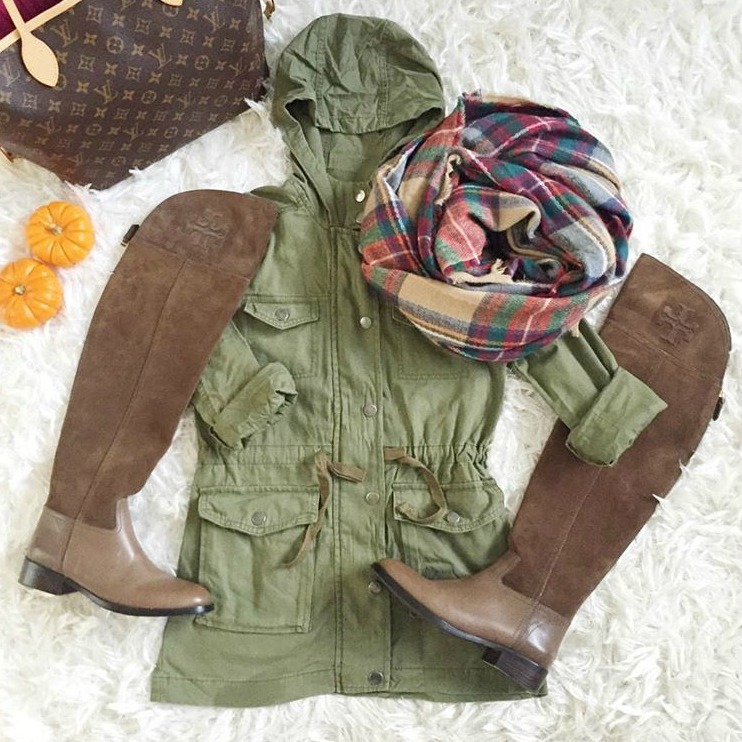 Such fab fall layers! Loving all those cozy sweaters! Of course I love all of the outfits, but I really love your room that we can see a little bit of too. Those floors are gorgeous! I'm in the middle of a remodel so I've been really into looking at home ideas haha! Oh my gosh! I am loving that first and second look so much!! So cute. You are rocking the boots, girl! I hope everything goes smoothly with getting your couches! Love all these outfits, they're such great inspiration! Can't wait to see your new couches! Living vicariously through you becoming a homeowner. Great looks! Love the over the knee boots! would love to see a house tour! Great insta shoots, love your style!! 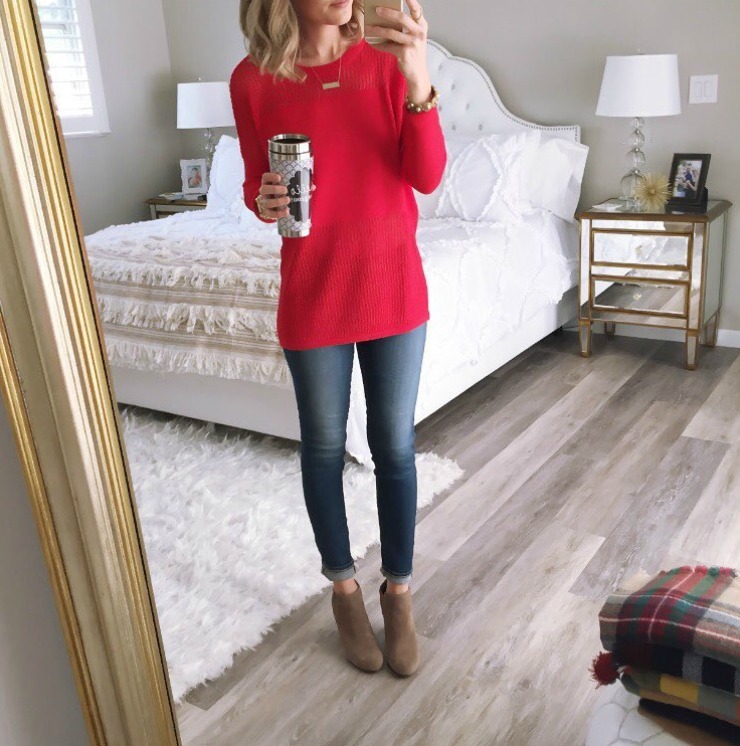 Your outfits are adorable, perfect style ideas for fall. What size do you wear in the green hooded jacket at Norstrom? I'm buying online but don't know what size I need. Idk how I'm just now seeing these IG roundups for the first time!! I love this! So cute.